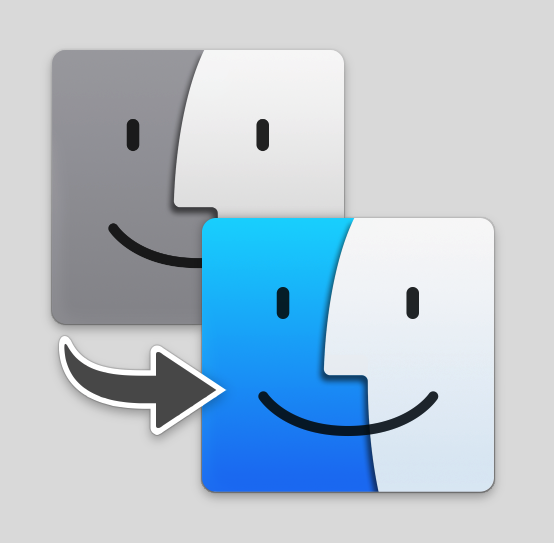 How to transfer files from your Old Mac to your New Mac ? Are you planning to have a fresh start with a new Mac as your old Mac has screwed-up, you might want to move selected group of files to your new Mac. So, here’s a easy solution, if you want to move all your favorite files, apps, accounts, and settings, you’ll have to use Apple’s Migration Assistant. 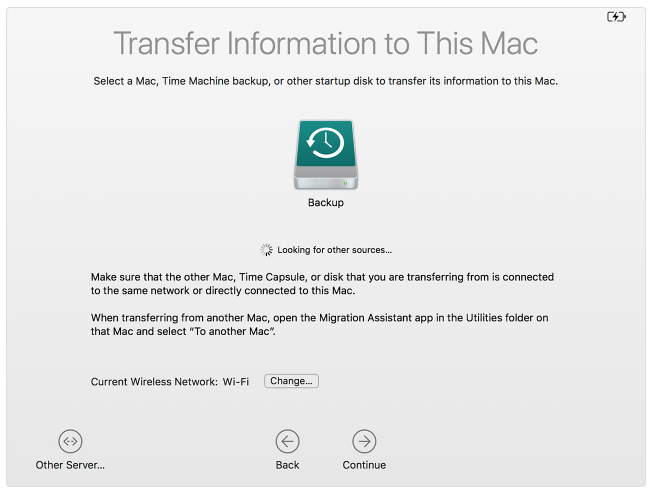 Apple’s Migration Assistant is a built-in utility that helps in transferring data from your old Mac to a new Mac. Also, it allows restoring Time Machine backup data. So, let’s go through how you can set up your new Mac with your old files, settings, and account. Before doing anything, it’s better to back up your Mac in case something goes wrong. Also, you can have a quick look at your Mac and delete unnecessary and useless files that you don’t want to move to your new Mac.